Robert J. Dorsett, L.Ac., Dipl. of Ac. (NCCAOM), CMQ Harmony Healing Center - "Acupuncture & Wellness...Naturally!" Chinese Medicine has evolved steadily over the past few thousand years gaining in popularity and acceptance as a viable system of treatment modalities by Medical communities around the world. 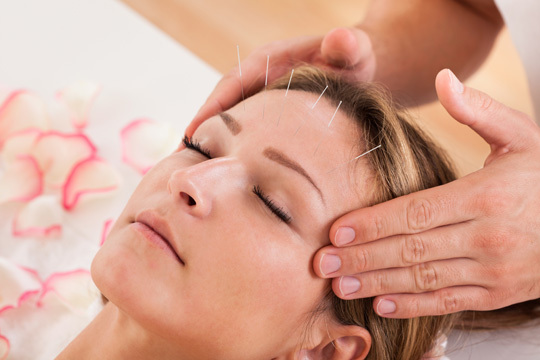 Acupuncture, as the most prominent branch of Chinese Medicine, is one of the oldest and continually practiced medical modalities in the world today. It is a safe, effective, chemical-free way to activate the body's remarkable innate 'self-healing' abilities and is used to restore health, relieve pain, balance emotions, enhance athletic performance, increase fertility, and improve overall health and wellness. 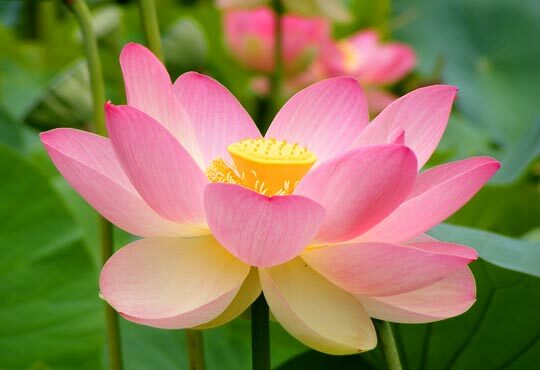 Founded in 2015, Harmony Healing Center is a place where you can improve health and wellness with the assistance of acupuncture, Chinese herbs, Tui Na medical massage, diet, Qigong and lifestyle recommendations. Our philosophy begins with compassion as the essential component in treatment. It is at the core of the healing process and emanates from the heart like the remarkable scent from a rose. After a thorough consultation and assessment appropriate modalities are selected with each treatment tailored to the needs of the patient in order to achieve the best desired results. I believe our health is our greatest resource. Each of us being the custodian of our own mind, body and spirit and it is our responsibility to use the most natural and effective means and guidance available to improve and extend our good health for as long as possible. I specialize in neurological concerns, emotional balancing, pain and stress reduction as well as wellness care in an effort to achieve optimal health. I look forward to hearing from you and wish you the best in health.